Are you a Flipkart Plus member? If you don’t have enough coins to claim the bigger value vouchers then don’t worry, you can claim this awesome offer using 25 coins only. As Flipkart is offering Rs 500 Myntra Voucher using 25 Coins. You have to follow simple steps to get this for free. 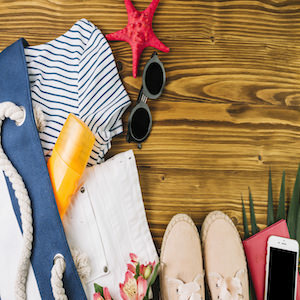 How to Get Rs 500 Myntra Voucher using 25 Coins? Need some Freebie at this Holi? Now Celebrate this Holi with UC Browser. 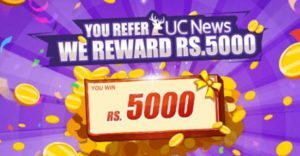 UC Browser is offering Rs 50 / Rs 100 and Rs 5000 Coupon for Free on just referring your friends. So, hurry up!! How to Refer and Get Rs 50 / Rs 100 and Rs 5000 Coupon for Free? 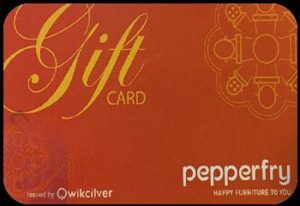 How to Get Flat Rs 1500 Off on Pepperfry Gift Voucher worth Rs 4000 and above? Future Pay Steal Add Rs 5000 in Big Bazaar and get Rs 1500 extra. Do you shop regularly from Big Bazaar? Here is a great offer for you. Future Pay is offering Rs 1500 cash back in your Future Pay wallet on adding Rs 5000. You’ll get Rs 500 cashback every month from March 2019 to May 2019 (Rs 500 * 3 months). So, grab this awesome deal now. 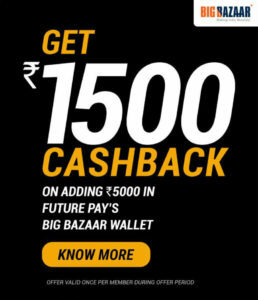 How to get Future Pay Steal on adding Rs 5000 in Big Bazaar and get Rs 1500 extra? Have you axis bank account and love to watch movies? Axis is back with an awesome offer for their BHIM Axis Pay. Now Get Rs.150 BMS voucher on your first recharge through BHIM Axis Pay. Register on BHIM Axis Pay and do your first successful recharge transaction. On successful recharge, get a Rs. 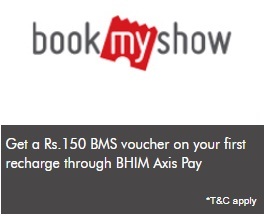 150 BookMyShow voucher through SMS within 7 days of the transaction. Hurry up!! How to Get Rs.150 BMS voucher on your first recharge through BHIM Axis Pay? How to Play Game and Get Rs 150 off Big bazaar Code on shopping of Rs 1000? Need to buy any shopping voucher-like E-Gift Cards of Flipkart, Myntra & Nike with some exciting offer? Woohoo is offering Assured UBER E-Gift Card up to Rs 200 on buying an E-Gift Card worth Rs 1000. So, Hurry up!! 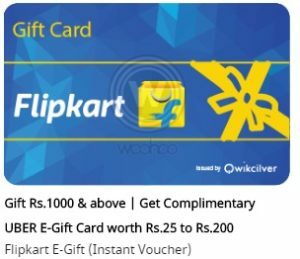 How to Buy an E-Gift Card worth Rs 1000 and get an Assured UBER E-Gift Card up to Rs 200? Are you an HDFC Customer and Pay your bills online and love to watch a movie? HDFC is back with a fabulous offer for their users. This time, Get Free Rs 100 Bookmyshow Voucher on every Bill Registered worth Rs 100. Offer applicable only on these 8 biller categories: Electricity, Mobile Postpaid, DTH, Landline Postpaid, Broadband Postpaid, Gas, Water, Rent. So, Hurry up!! How to get Free Rs 100 Bookmyshow Voucher on every Bill Registered worth Rs 100?